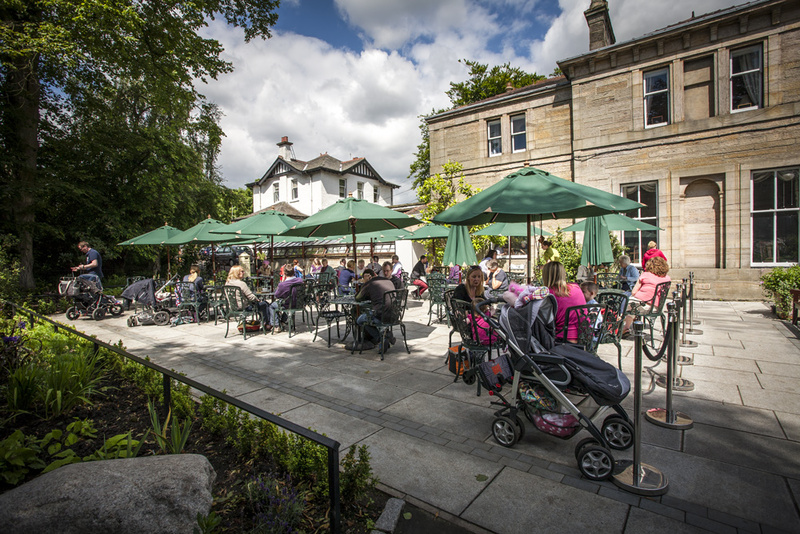 The Botanic Gardens Tearooms are open from April to September from 10.00 am to 6.00 pm and in winter from 10.00 am to 4.00 pm. The Tearooms can be found in the former Curator’s house near to the Kibble Palace. In addition to the comfortable indoor seating area, visitors can take advantage of the summer weather and enjoy the surrounding plants in the outdoor refreshment area in front of the house. and superb traditional afternoon teas!